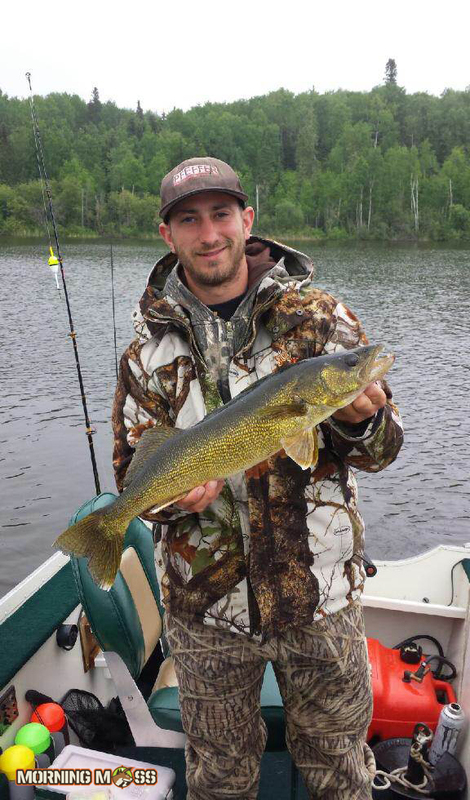 Nick Pfeffer sent in this great catch of a walleye that he caught while on an annual fishing trip in Ontario, Canada. They managed to catch many fish, but no giants this year. Thanks for sending this in Nick and everyone else be sure to submit your photos to our user submissions. You can check out the other great hunting and fishing photos here.